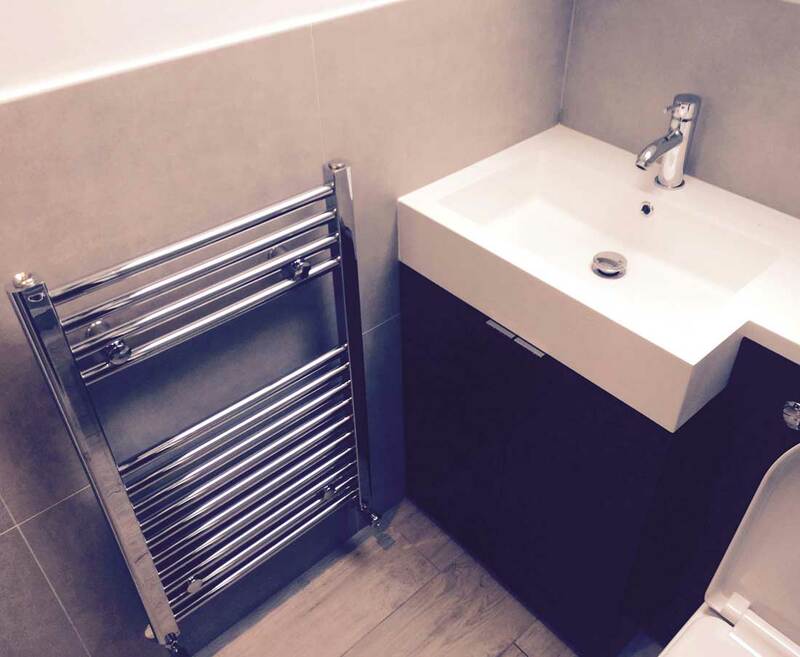 Curious about just how skilled the bathroom fitters are? Then take a few minutes to look through the gallery bellow. 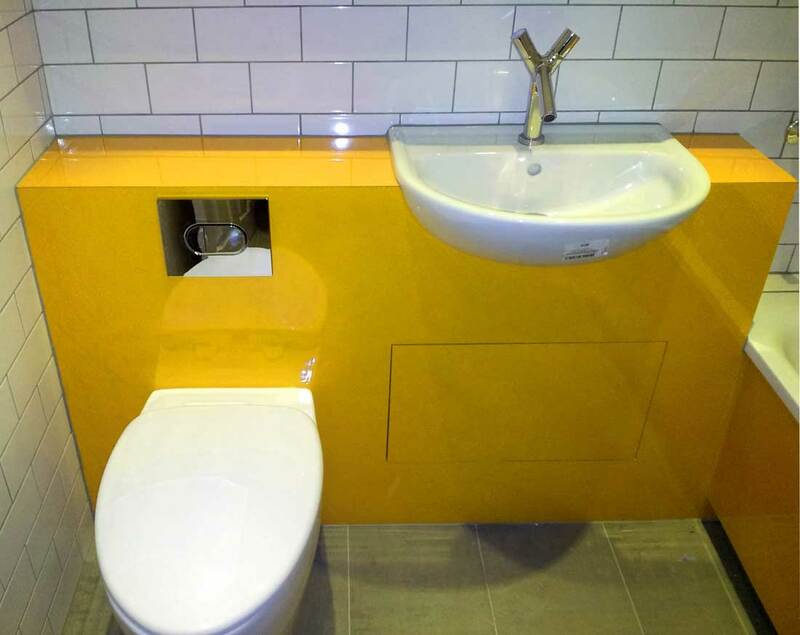 While your service takes place, the bathroom renovation installers will resort to all sorts of professional tools in order to their job right which they are equipped for. 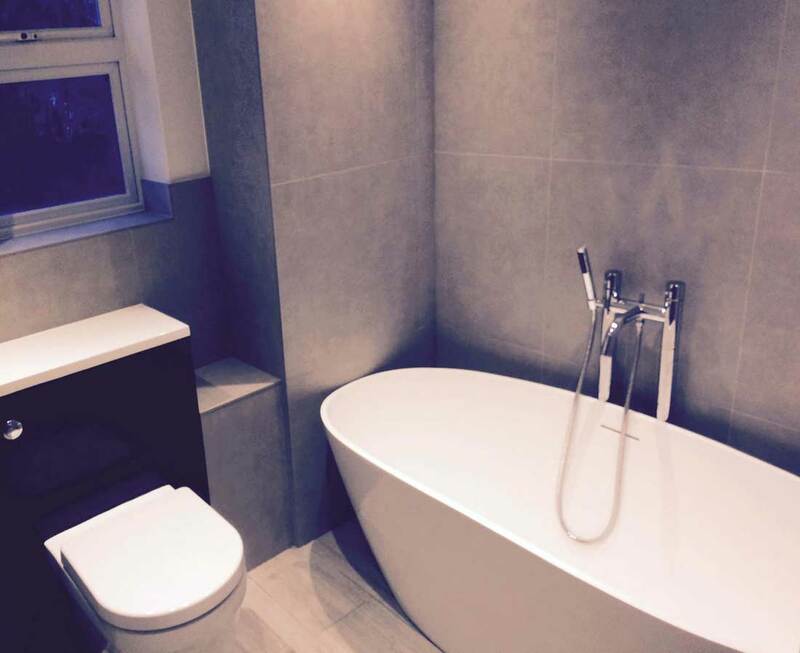 What To Expect From Your Expert Bathroom Refurbishment Service? 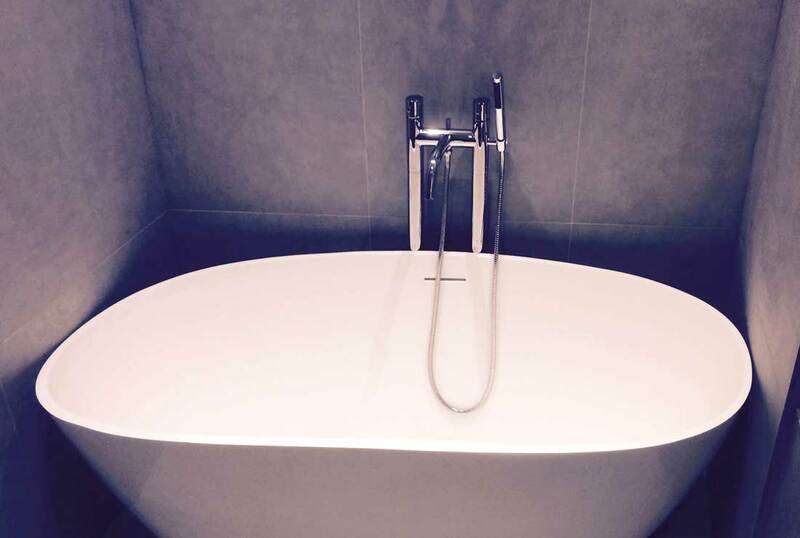 For easy reference, here is a list of the various procedures that may take place during your bathroom re-design service. 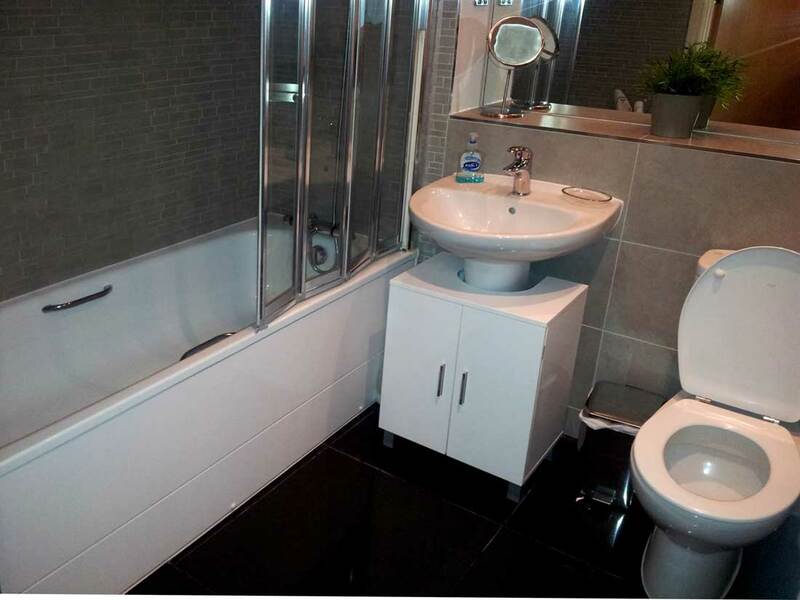 Removal of old bathroom furniture, accessories and fittings. 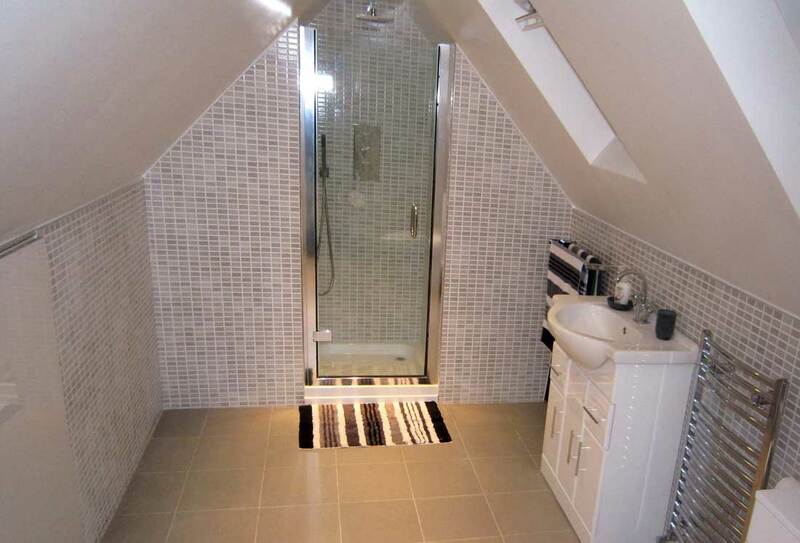 Various types of repairs for walls, floors and sub-floors. Change of floor and wall tiles. 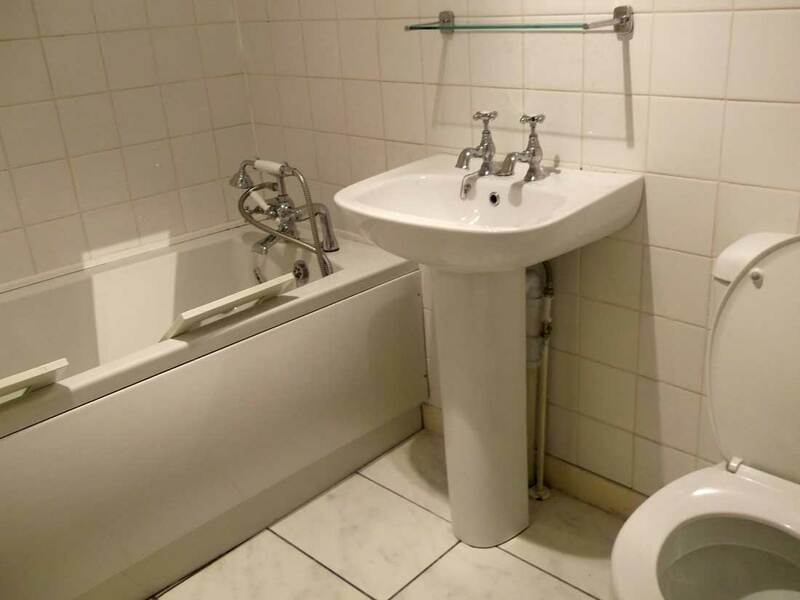 And since the handy bathroom fitters will remove old stuff from your bathroom, you should tell them if you want to keep some of the old bathroom furniture and accessories. 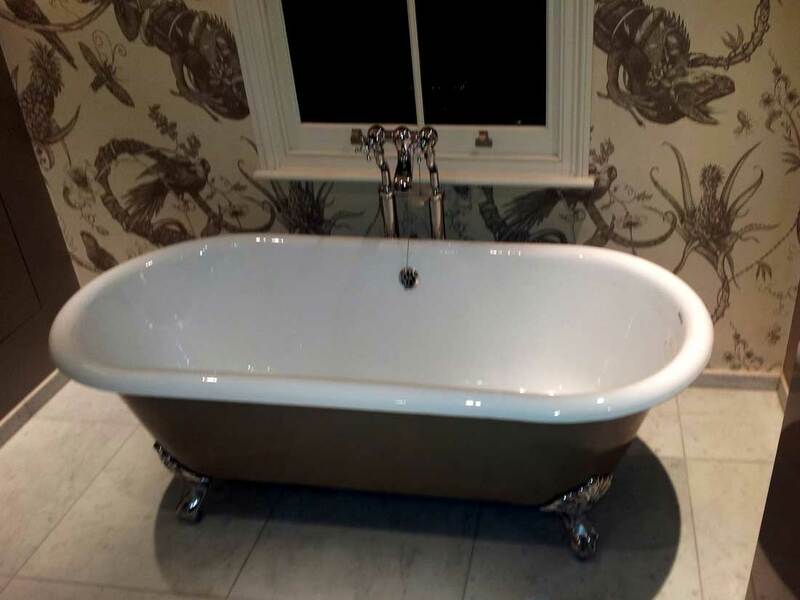 You can take a look at some bathroom refurbishment reviews left by satisfied previous clients that serve as evidence of the skills and diligence of the local bathroom fitters. Reach Us Now! 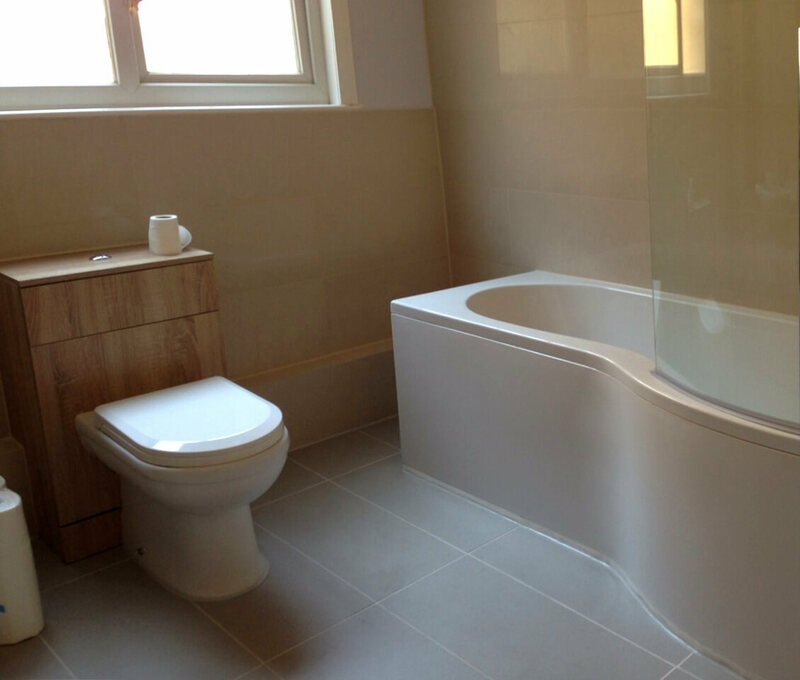 Book Your Bathroom Fitting Catford SE6 Service! 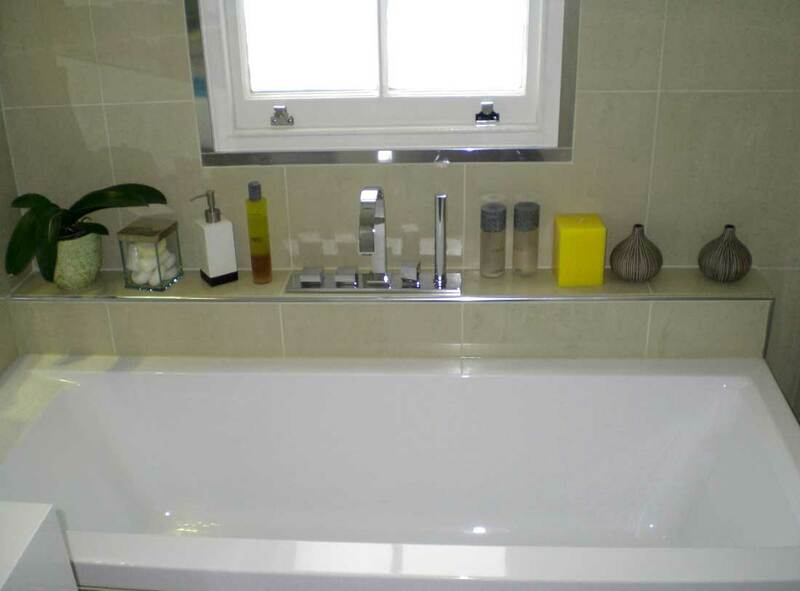 What makes our bathroom fitting services really great is that a multitude of clients can take advantage of them. 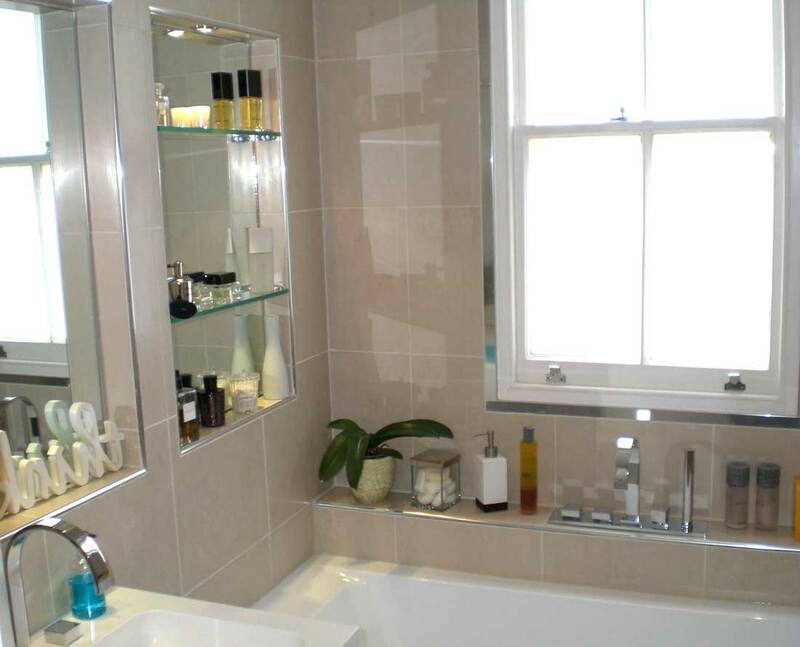 For example, homeowners who would wish to renew their bathroom can always use our services. However, this applies for landlords and property buyers and sellers as well. 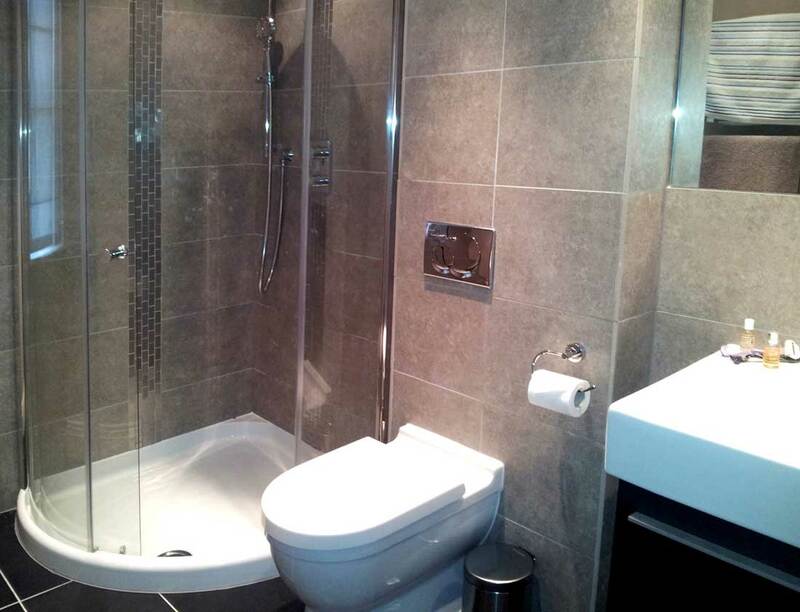 Also, the bathroom fitting experts of Catford are comfortable working in commercial environments as well. This means that public venues like bars, pubs, and restaurants can also benefit from our services. You can reach us at any time – just call 020 3746 5384 and talk to our helpful customer care staff for additional info. Also, don't forget you can make a booking online either by filling in our simple contact form with your request, or by starting a live chat with a customer care representatives.